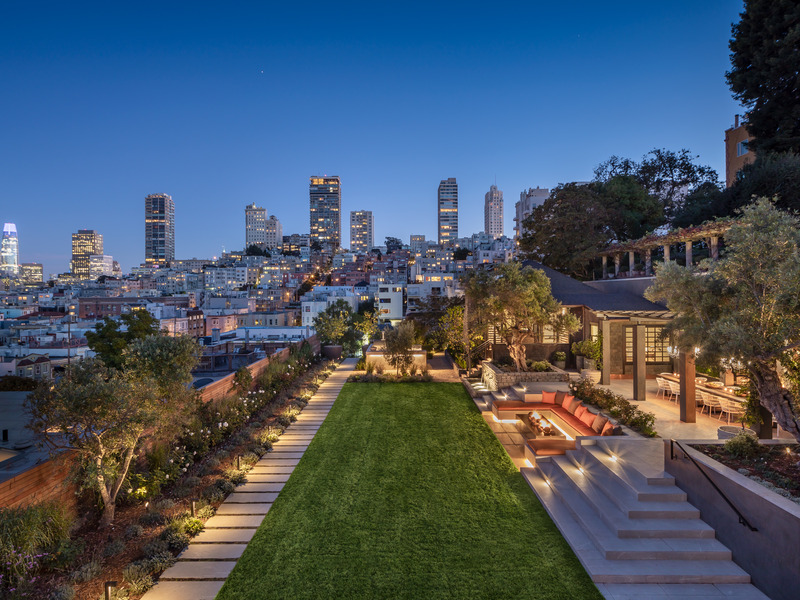 Courtesy of Jacob ElliottIf it sells at asking price, it will shatter the city’s current real-estate record of $US38 million. 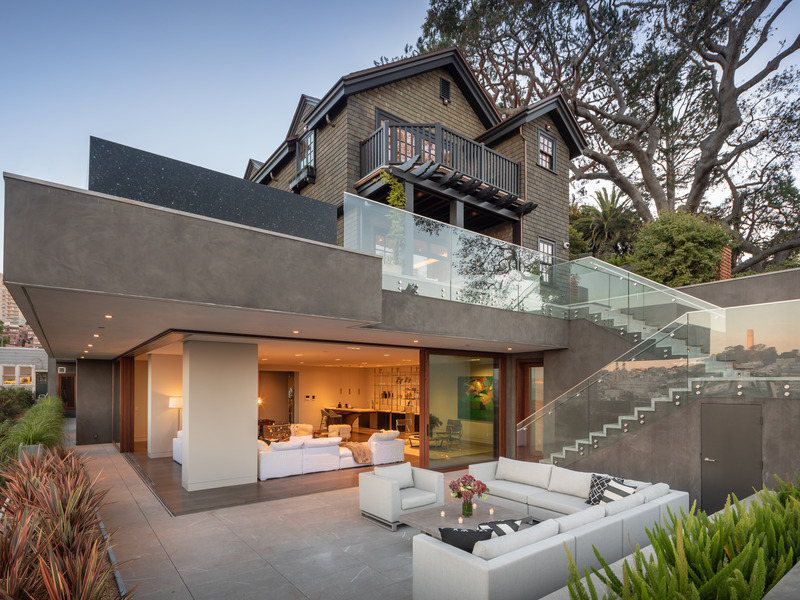 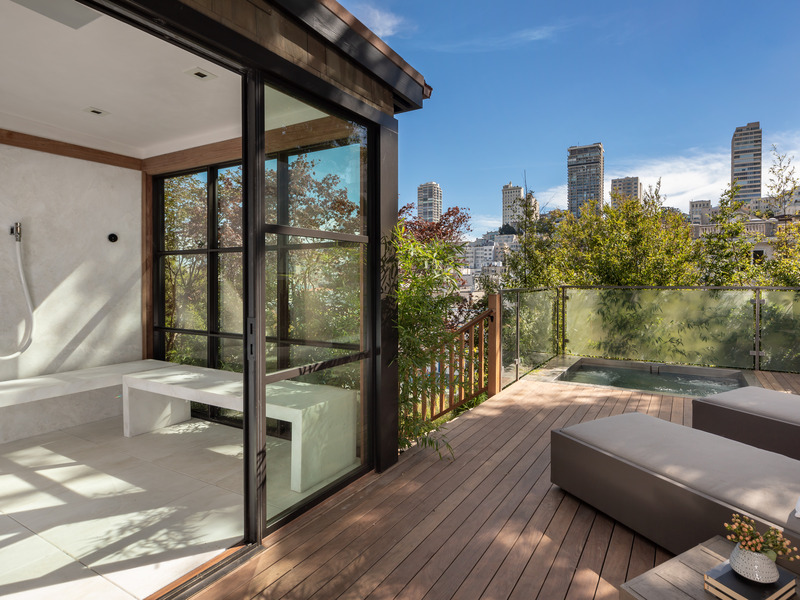 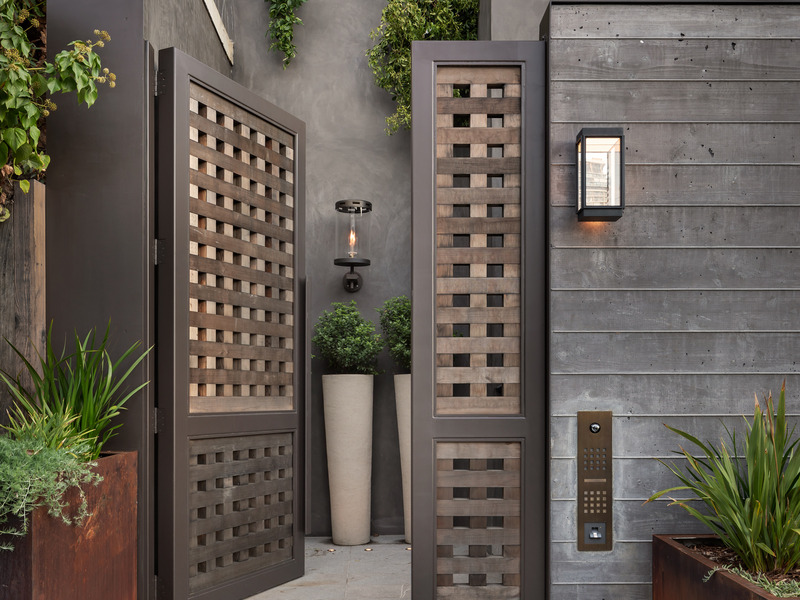 San Francisco has a new contender for the city’s most expensive home: 950 Lombard was recently listed at $US45 million. 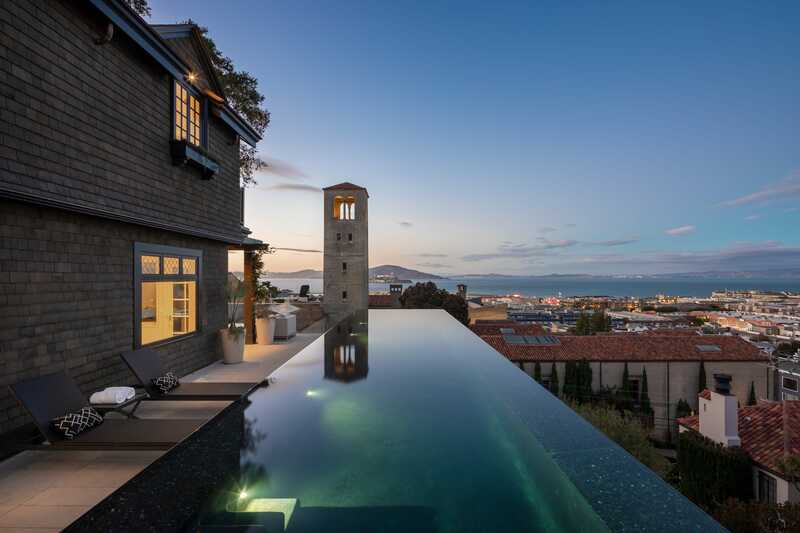 If it sells at asking price, it will shatter the city’s current real-estate record of $US38 million. 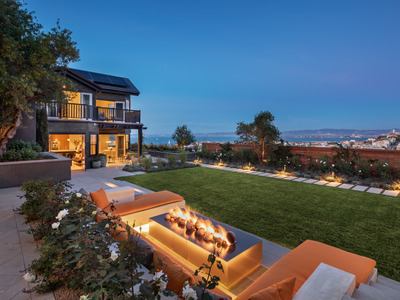 The compound features an infinity pool, six bedrooms, eight bathrooms, and a four-car garage. 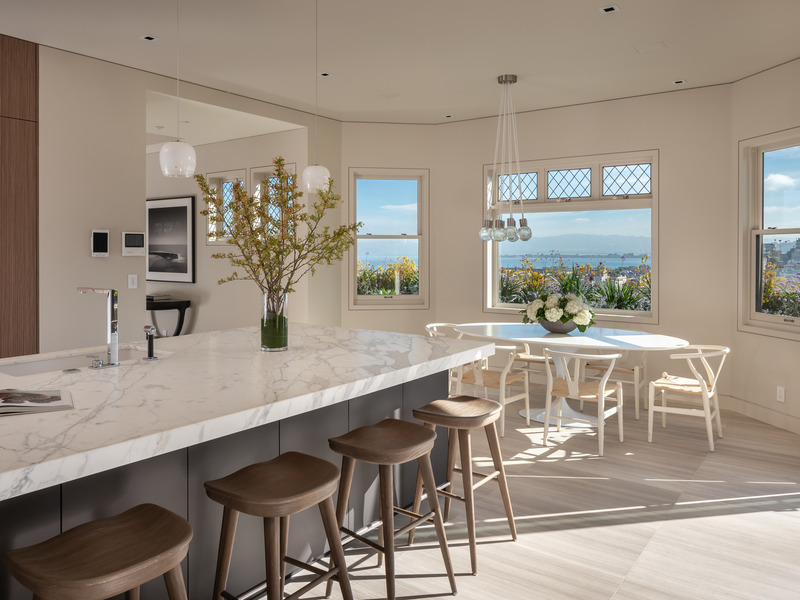 San Francisco is notorious for its overpriced housing market – 60% of tech workers now say they can’t afford homes – and nowhere is that more evident than in a new $US45 million listing in Russian Hill. 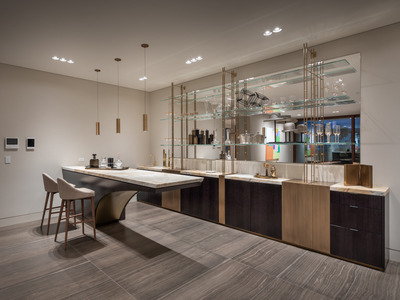 The home straddles two hillside lots and has six bedrooms and eight bathrooms, in addition to an array of terraces and wellness features, including an infinity pool, a wellness center, and a Japanese water-filtration system. 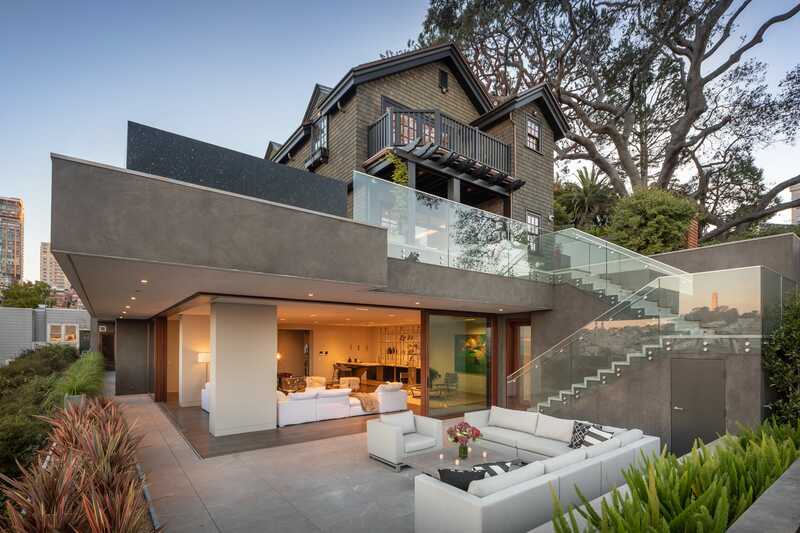 If it sells for its asking price, it will shatter the current real-estate record. According to Terri Tiffany, PR counsel to Pacific Union International, that record is held by 2712 Broadway on San Francisco’s Gold Coast, which was listed at $US42 million and sold for $US38 million. 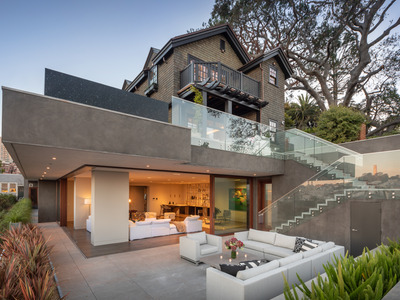 The house is located at 950 Lombard St. in San Francisco’s Russian Hill. The compound sits on over a third of an acre, which includes 100-year-old olive trees and an outdoor kitchen. And includes a four-car garage, which is entered through a tunnel on the side of the hill. 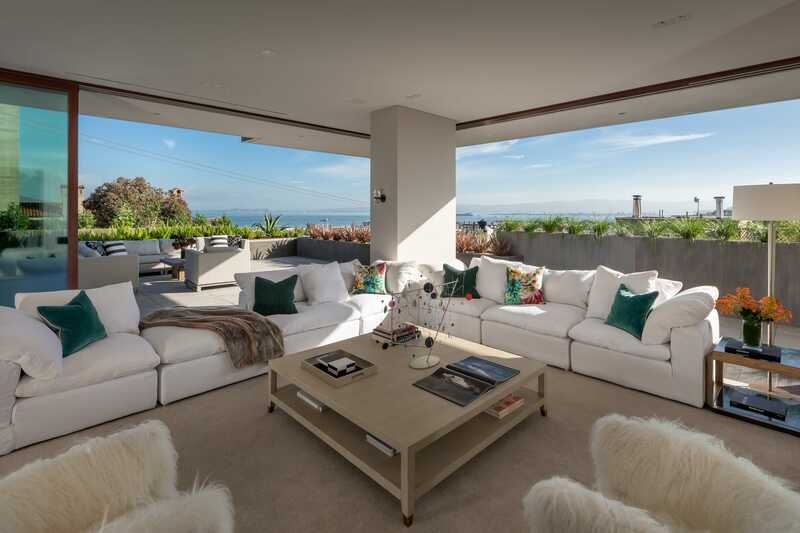 The property takes up two lots and the home itself is a modern mix of concrete structures and bright, open spaces. 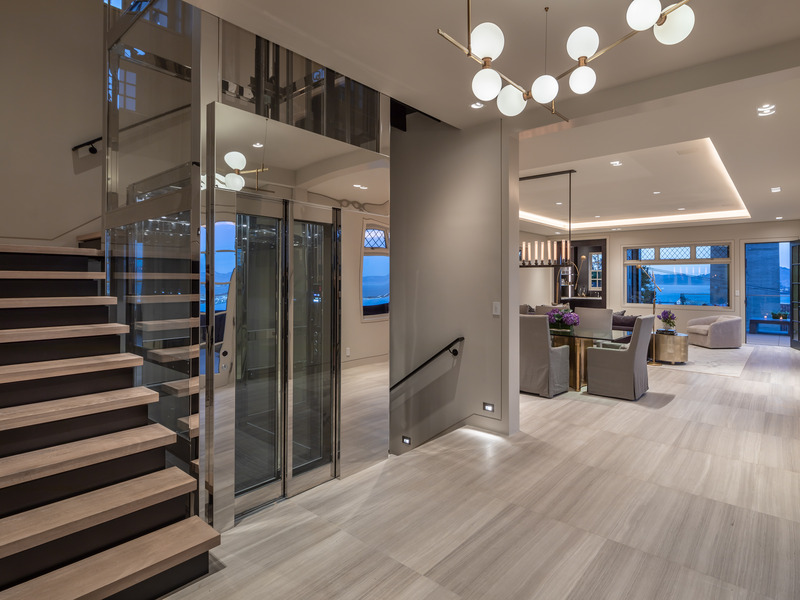 … to the three ensuite top-level bedrooms, including a master bedroom. 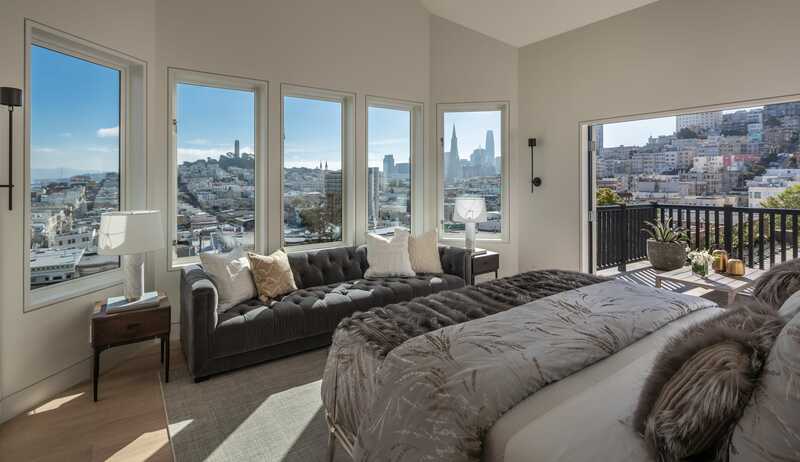 The master bedroom opens up to a deck with sweeping views of the city. 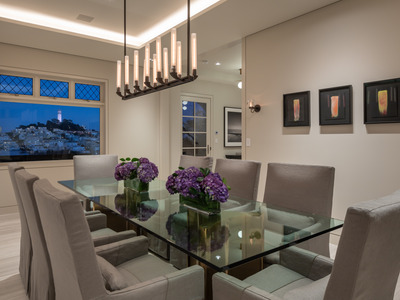 … and a formal dining room. 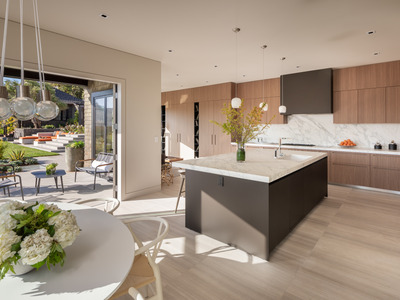 … the kitchen also opens right up into the grounds. … and a hot tub. 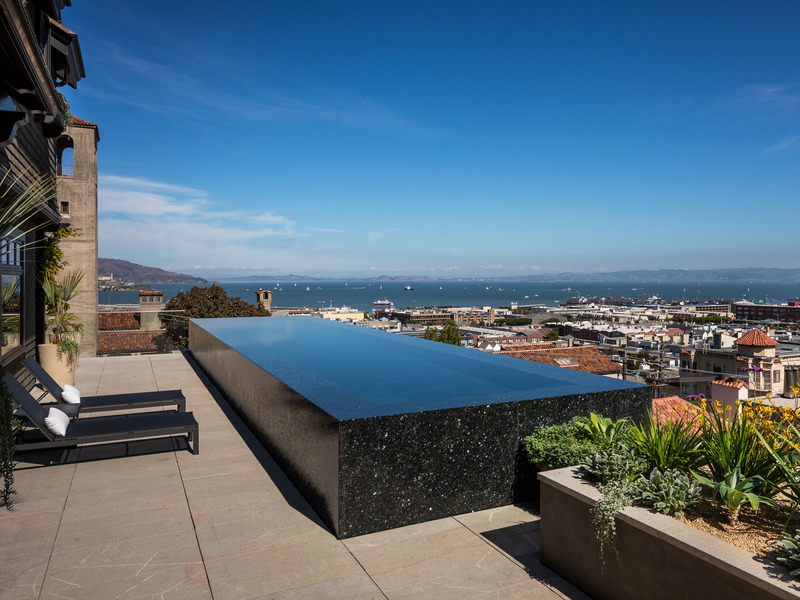 A 40-foot infinity pool is the finishing touch to one of the home’s many patios. 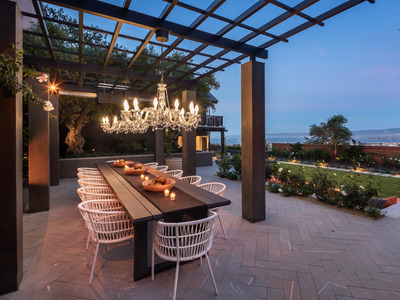 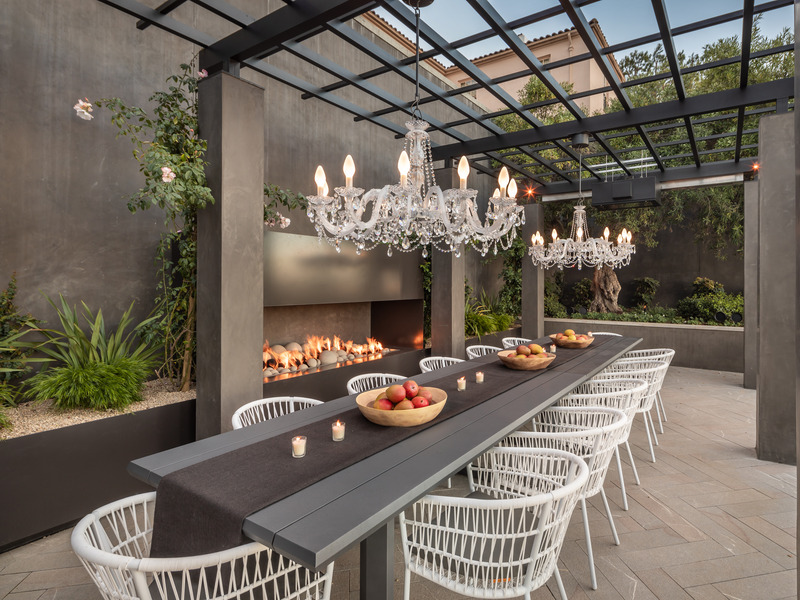 The patio area offers yet another dining area, replete with two chandeliers and more views across the bay. 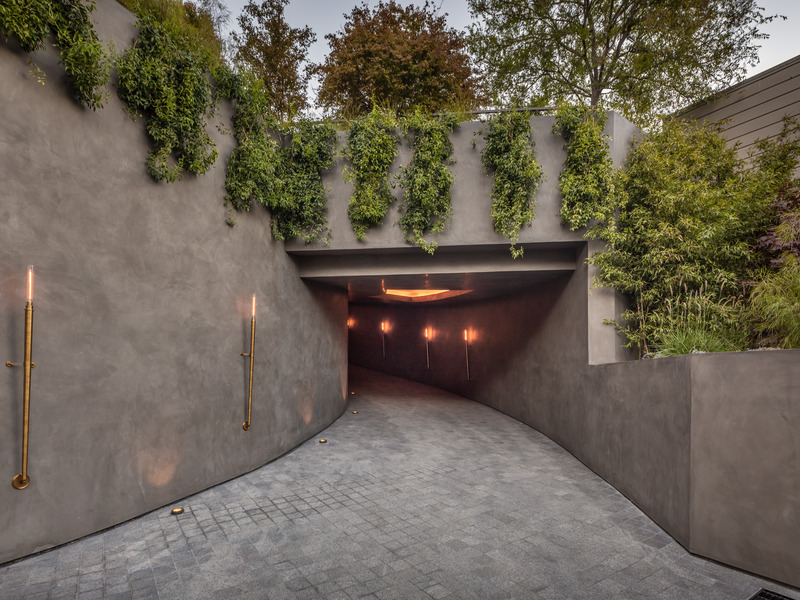 “There has never been an offering of this kind in the city and there may never be one of this calibre again,” Steele added. 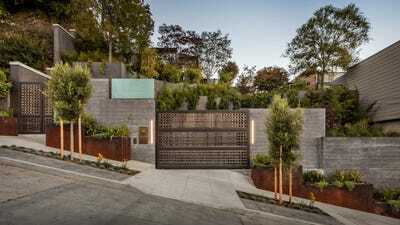 The home is listed for a whopping $US45 million. 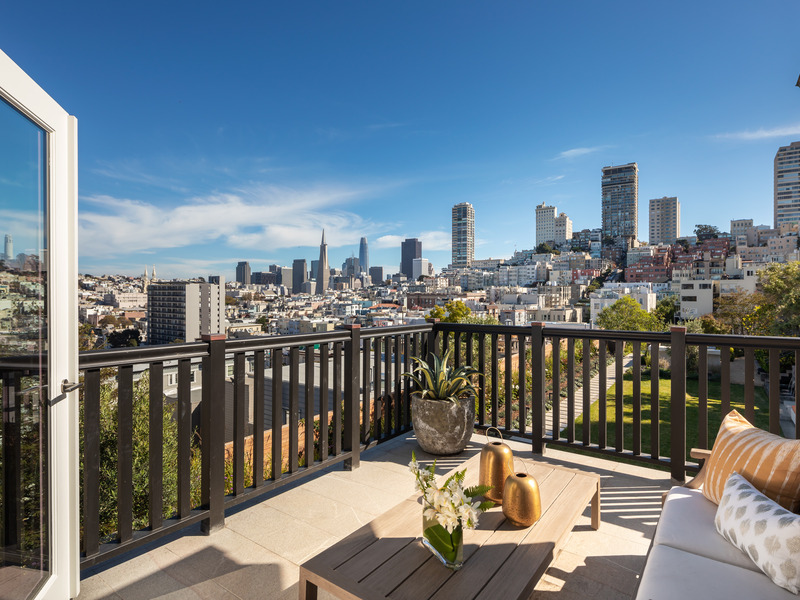 If it sells at asking price, 950 Lombard will become the most expensive home ever sold in San Francisco, displacing the current record-holder, which sold for $US38 million in 2017.